This beautiful journey takes you to along a truly heavenly part of South Africa for a truly memorable experience. 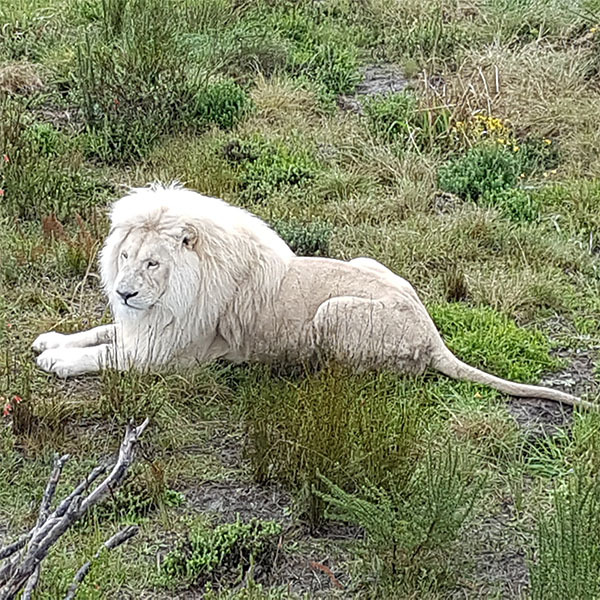 Arriving in Port Elizabeth, you would be transported from along the start of the Garden Route at Storms River and the ancient indigenous Tsitsikamma Forest, a world of giant trees, forest ferns, clear streams and brightly coloured birds. Via a unique canopy tour, you will experience all the beauty and splendour that this forest has to offer. 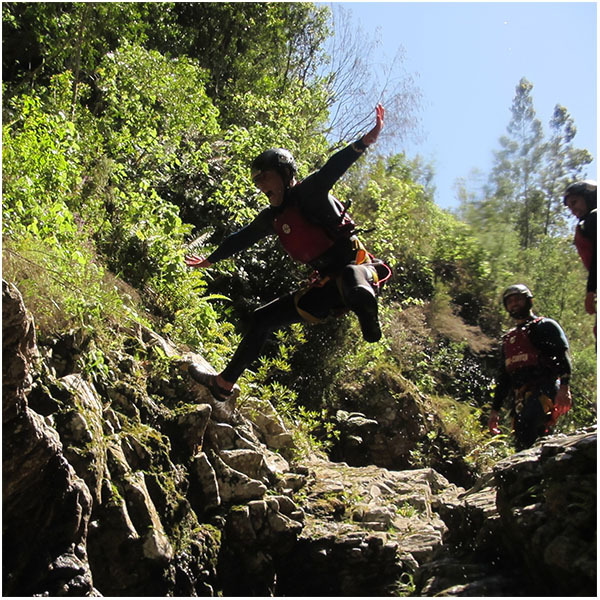 To ensure your adrenalin really gets worked up, we will visit the Bloukrans Bridge where you can test your adventure levels against the world’s highest commercial bungee jump at 216m! 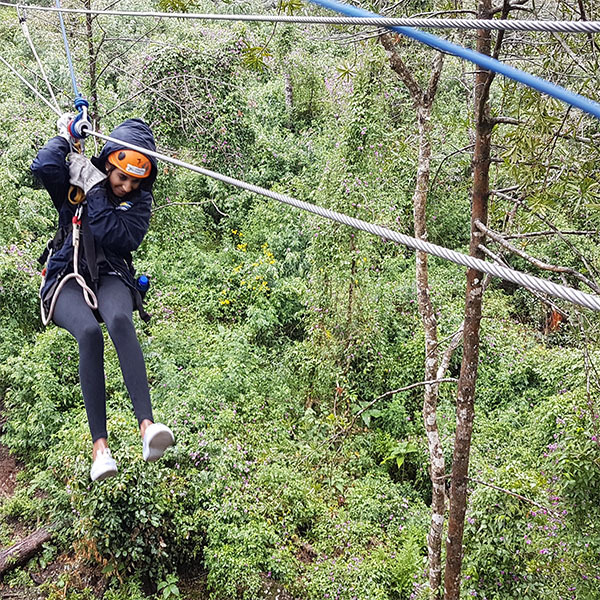 Step into a different world when you go for a 2-hour adventure into the river where you zipline, jump and splash your way to experience nature at its best. A more relaxed afternoon awaits as you visit the gentle giants at the Elephant Park for an informative guided and interactive tour. 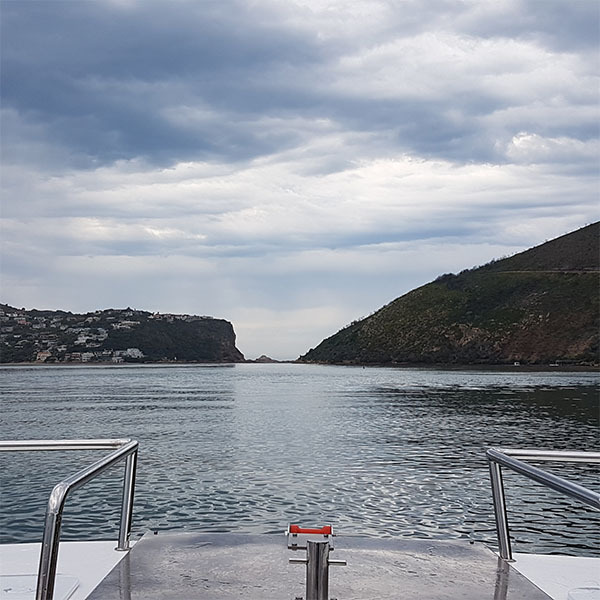 Set off on an eco-adventure as you enjoy a ferry on the Knysna lagoon followed by a 4×4 drive up to the reserve where you enjoy spectacular views. There is an optional walk through a coastal forest into ancient sea caves. Departing Knysna, you explore the Garden Route as you visit a master coffee roaster in Wilderness for a unique coffee tasting experience. You would venture into South Africa’s ostrich capital which would necessitate an opportunity to learn about and interact with these big birds at the ostrich farm. 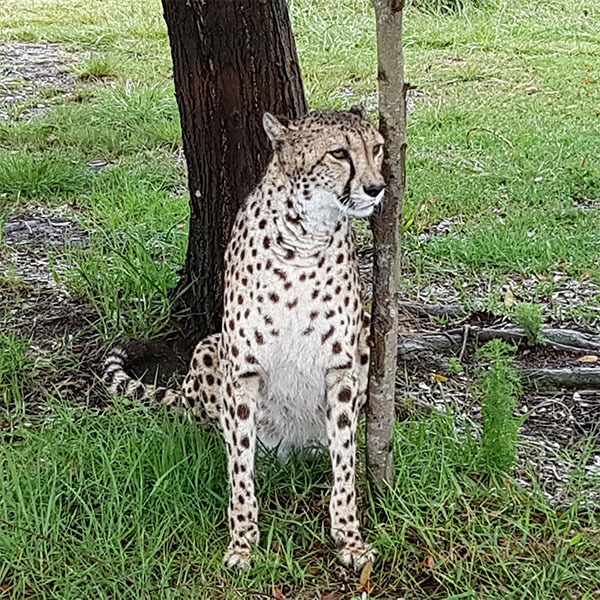 A visit to the wildlife ranch will allow for close encounters with big cats and reptiles in a truly memorable experience. You make your way to Cape Town along a scenic route and possibly spot some whales in season! Arriving in South Africa’s Mother City, you will visit places of sheer amazement and beauty. 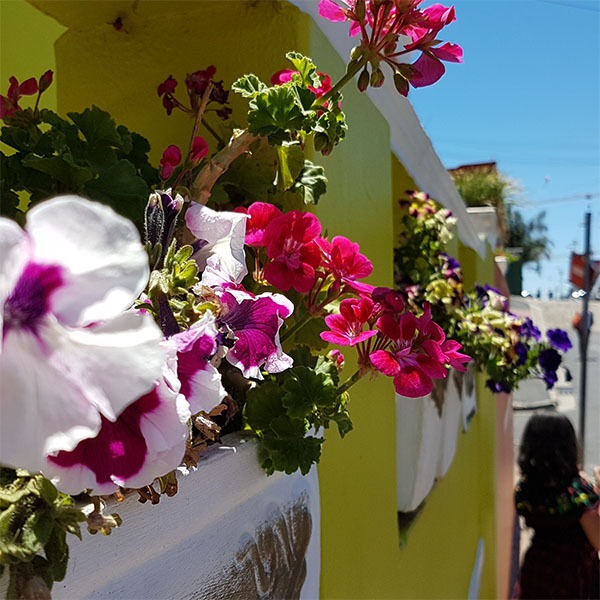 You will be walked through the richness of the local Muslim community in Bo Kaap and District Six and visit the first masjid built in South Africa over 200 years ago. 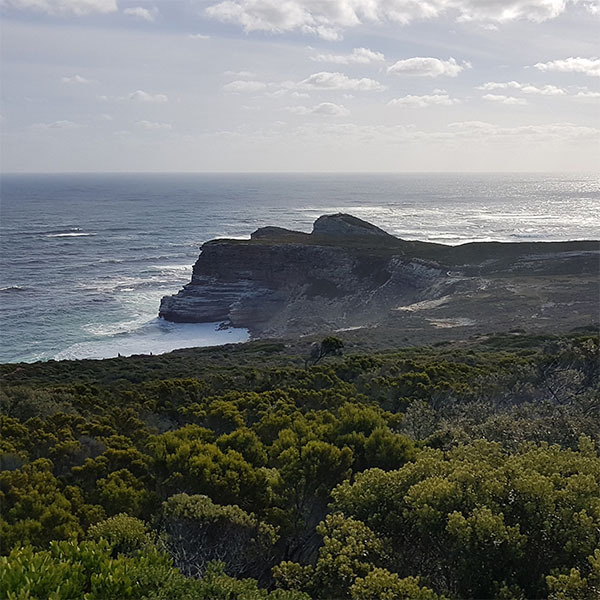 A spectacular shoreline journey of the Cape Peninsula will take you to Cape point, the very tip of the continent of Africa as well as scenic towns of Hout Bay and Simonstown. 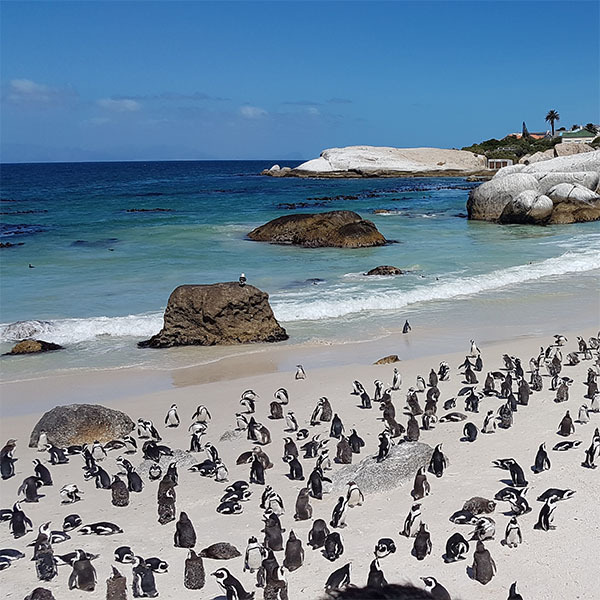 Visit the penguin nature reserve and see these delightful creatures in their natural habitat. 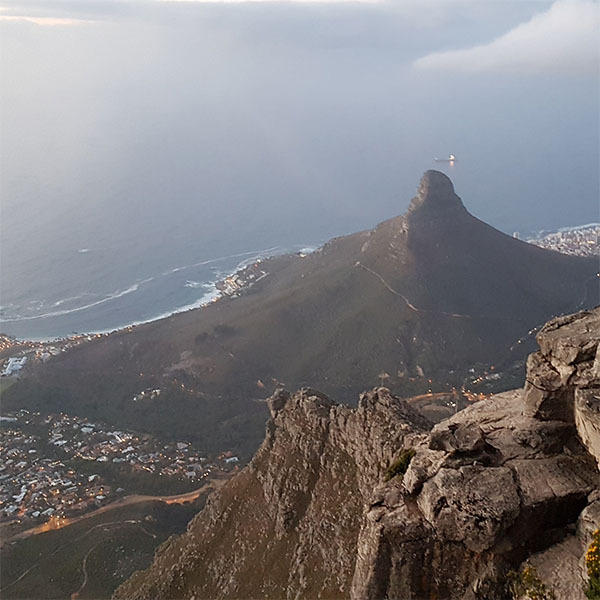 A tour of this majestic city is incomplete without scaling the heights of the iconic landmark, Table Mountain and spending relaxation time at the beautiful Kirstenbosch Gardens. Enjoy A Taste of Heaven… and you will be back for more! 9 Amazing Days along the spectacular South African coastline! 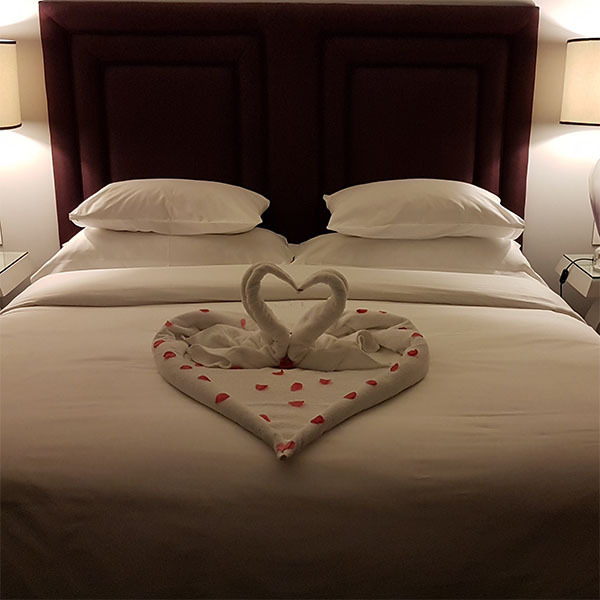 Port Elizabeth, Storms River, Tsitsikamma, Knysna, George, Oudtshoorn, Wilderness, V&A Waterfront, Bo Kaap, District Six, Hout Bay, Cape Point, Chapman’s Peak, Simonstown, Table Mountain, Kirstenbosch Gardens and much more! Arrival at Port Elizabeth Airport where you are met and welcomed. Depart Port Elizabeth for Storms River and Tsitsikamma. Visit Bloukrans Bridge. Enjoy a canopy tour of the rainforest. Check in at hotel in Knysna. Welcome dinner provided. Overnight in Knysna. Table Mountain visit via cable car. Cape Town City Tour. Cape Malay Islamic tour to Bo Kaap, District Six and Auwal Masjid. Overnight in Cape Town. Full day of touring along Atlantic seaboard coast. Visit to Hout Bay, Chapman’s Peak (subject to opening), Cape of Good Hope and Cape Point, Ostrich Farm, Simonstown and Penguin Reserve. Farewell Dinner provided. Overnight in Cape Town.